A remarkable wine produced from un-grafted old vines grown in vineyards that were first planted almost 5,000 years ago. A blend of 2/3rd Obaideh (an ancient forbear of Chardonnay) and 1/3rd (ditto of Sémillon), its fermented and aged partly in oak and partly in stainless steel. 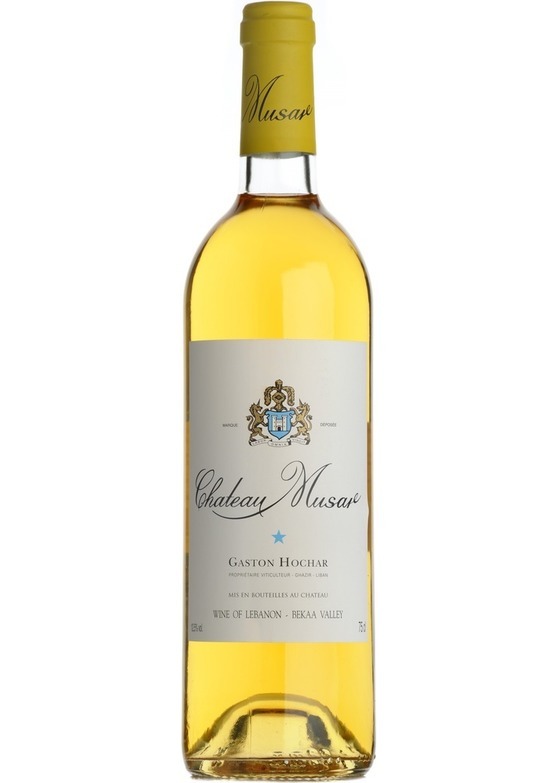 The result is a gloriously goldenhued wine with hints of peaches, banana, toasty buttery notes and spice on the nose and a deliciously creamy, lemony and slightly savoury finish in the mouth. If its like anything, its like a fine white Rhône.